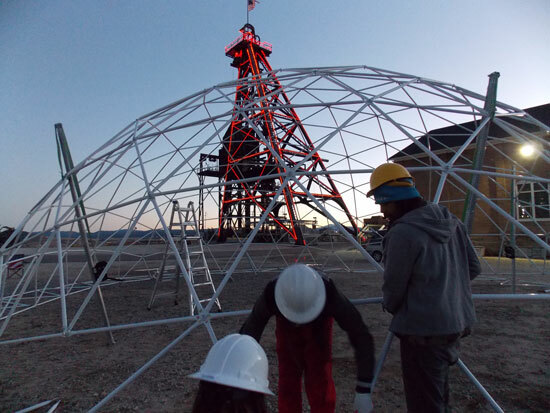 DomeVizion specializes in providing geodesic structures for your special events. We work with you to help you create festivals, weddings, parties, and conferences and to create environments that are both practical and aesthetically inspiring. Not only do we provide excellent structure and support for an event, we also are aligned with experienced production companies to support you in producing 100% visualization of your environments, including visual performance and lighting, sound amplification, furnishings, sacred geometric stage design and more! DomeVizion has a mission to bring your dome visions to life for your participants to experience experience. Contact us for information about pricing and rental services. We look forward to working with you!